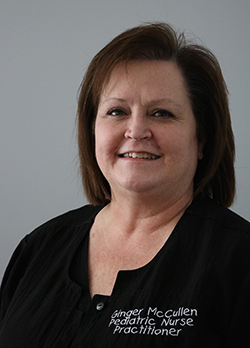 Ginger is a certified pediatric nurse practitioner and has been with Clinton Medical Clinic since 2003. She completed a master of science in nursing from the University of North Carolina at Chapel Hill. She also completed her bachelor’s degree from the University of North Carolina at Chapel Hill.